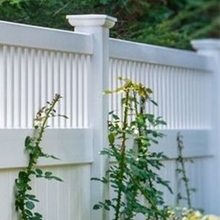 If you are interested in vinyl lattice privacy fence , zhejiang jovyea plastic profile co.,ltd If you are interested in 1related results, so you can compare and shop! Try finding the one that is right for you by choosing the price range, brand, or specifications that meet your needs. 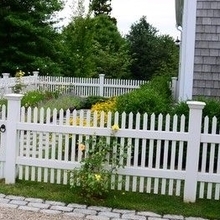 What is pvc vinyl fence? 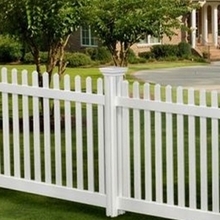 PVC vinyl fence is available in white, grey, tan and almond colors. 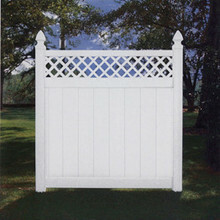 Lattice privacy fence with gate requires less maintenance and product replacement than wood. With the highest industry UV protection. 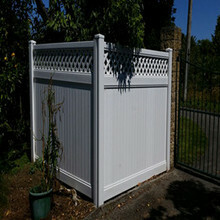 This is the description of vinyl fencing PVC Fire Resistant lattice Fence some tips to use The vinyl privacy fence could protection your privacy and good looking appearance.It safely protect your privacy and keep harmony with your neighborhood What's the UV test? What's the UL 94 test? These two tests（UL94,UV)） can show that our product quality is excellent and can satisfies the the high quality requirements of most countries. 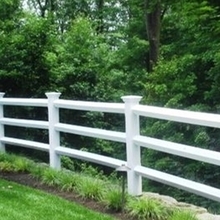 Our 3-rail PVC fence is relatively reasonable compared to the same quality fence. 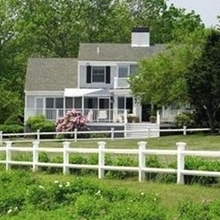 So, on the price, you do not have to worry about it is very expensive. 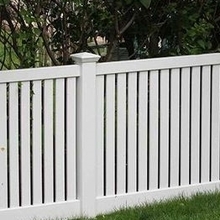 we will give you a satisfactory price.